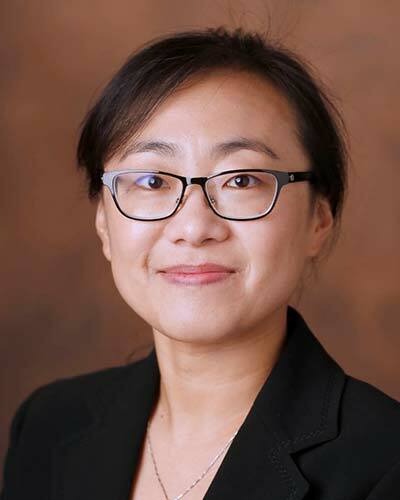 Li Wang is a biostatistician IV in the Department of Biostatistics at VUMC. She received her Master of Statistics and Master of Biological Engineering in 2006 from The University of Georgia. She has worked as a member of the Vanderbilt Institute for Clinical and Translational Research (VICTR) since 2007. Her current research role is to provide statistical expertise with respect to study design, data collection, implementation, analysis, and publication of diverse research projects. Her research interests include clinical prediction models, pragmatic clinical trials, statistical computing, mixed-effects models, and time-to-event analysis.